Home > Steelwork Products > All-thread Studding, Bolts, etc. Continuous metric threaded rod available in lengths up to 3000mm. 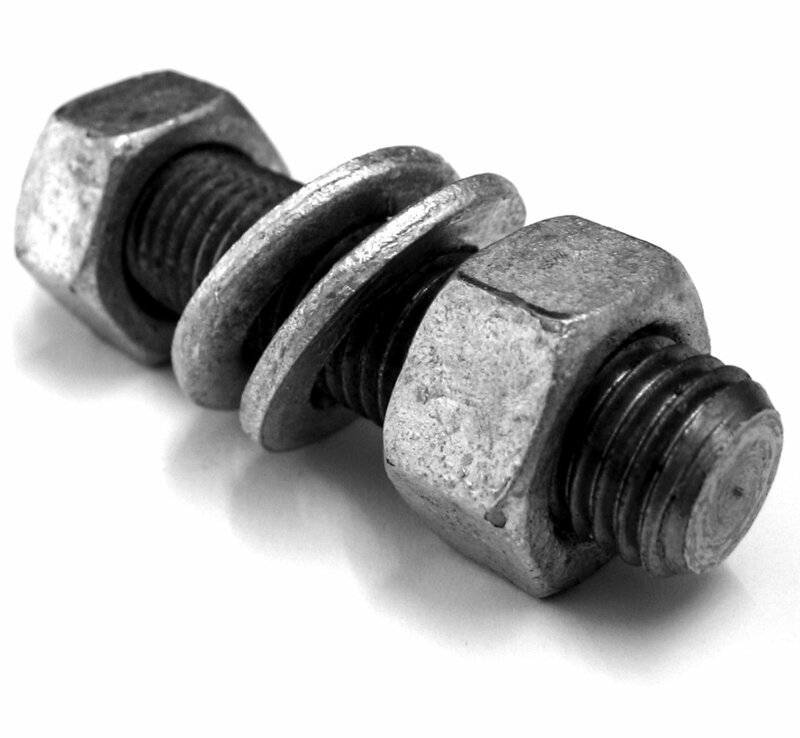 Other lengths and diameters, nuts, washer and connectors are availble in mild steel, high tensile grade 8.8, stainless steel and galvanised. Rebar bolts, set screws, holding-down bolts also available.